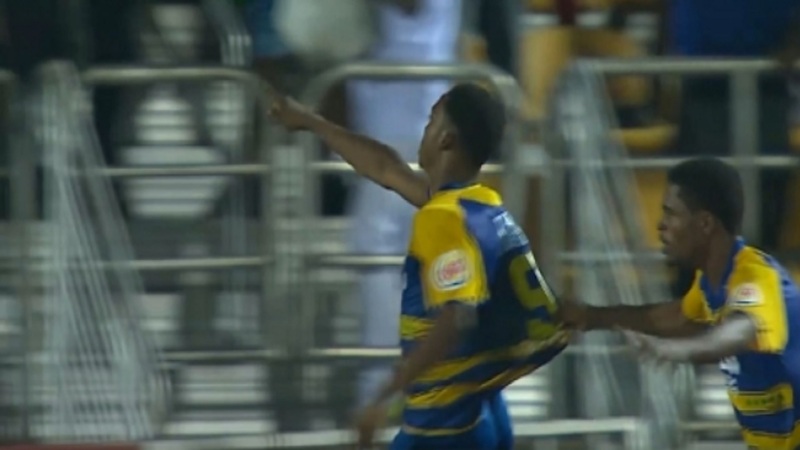 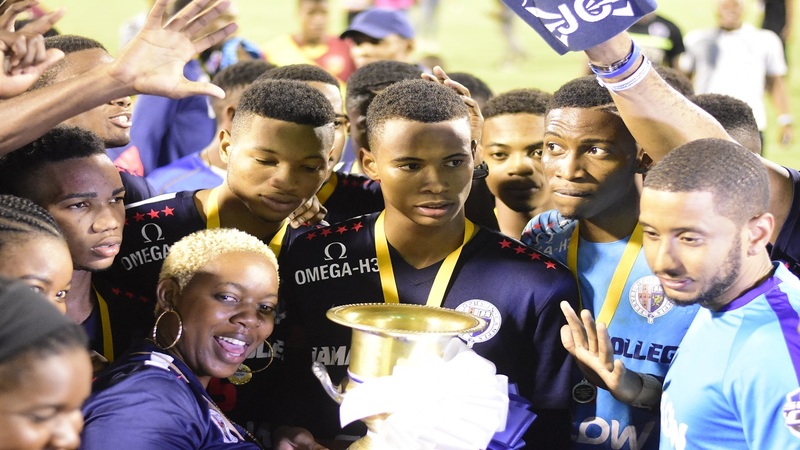 Manning Cup champions Jamaica College (JC) will put the Olivier Shield title, which they won for the past four years, on the line on Saturday when they face daCosta Cup winners Rusea's High, at the National Stadium. 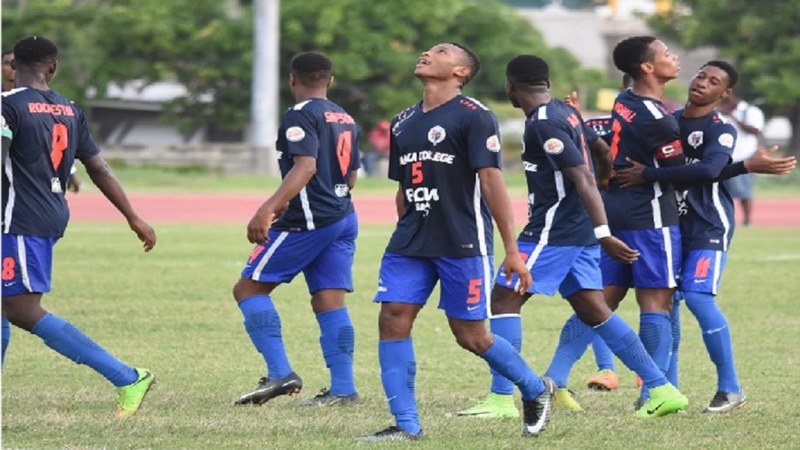 The game is expected to be a close contest with JC aiming for their fifth straight title and the 25th in their history, while Rusea's are searching for their seventh title, the last coming in 2002. 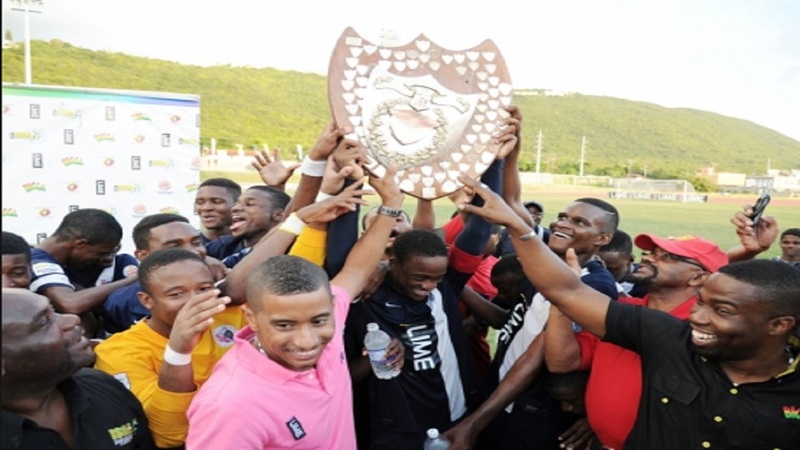 BELOW ARE THE WINNERS DOWN THE YEARS.